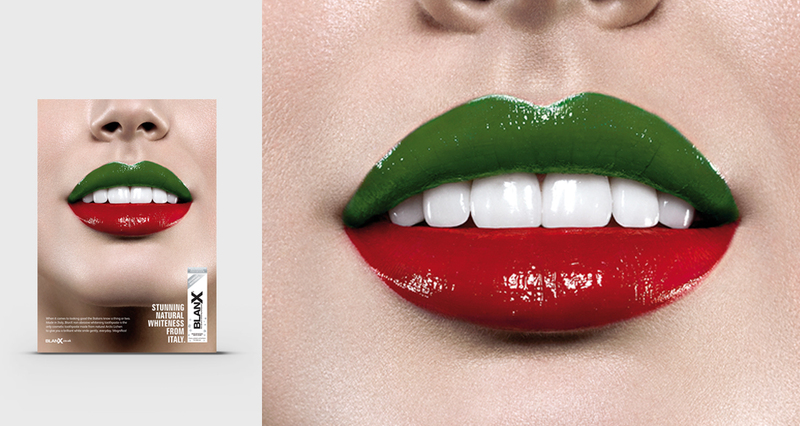 Blanx is a brilliant whitening toothpaste brand with some pretty amazing rational features based around the product’s natural ingredients. But we quickly realised this wasn’t going to cut through with our image conscious audience – they needed something more emotional to connect with. Basically, they wanted glamour. We worked with the Blanx team to open up the “bridge” that would connect the rational product features of the brand with a distinctly fabulous and ownable emotional territory. This connection came to life by unlocking the brands Italian provenance to express Stunning Natural Whiteness – in a way that stood out in a “noisy” category. Following a successful press campaign, we created the brand’s first ever TV campaign. Brillante – as they say in Italy.